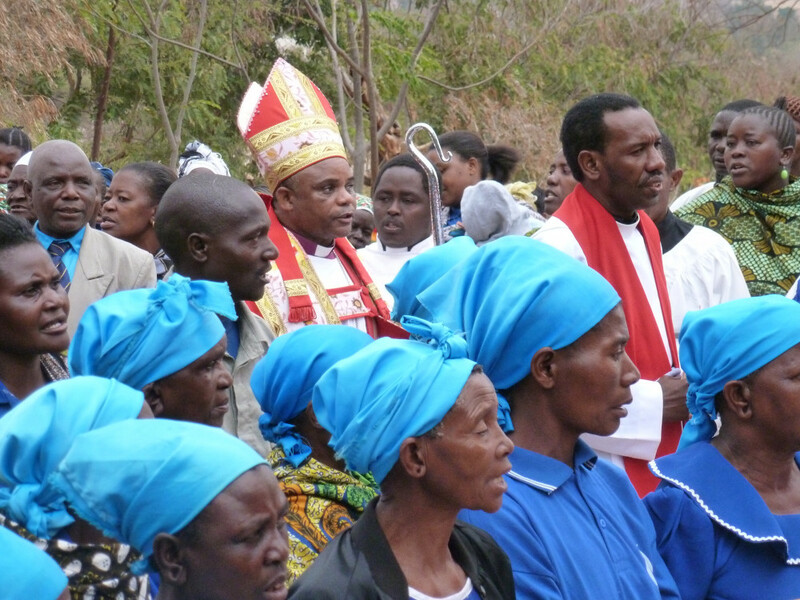 Rochester Diocese has flourishing overseas links with the Anglican dioceses of Harare in Zimbabwe, and Kondoa and Mpwapwa in Tanzania. 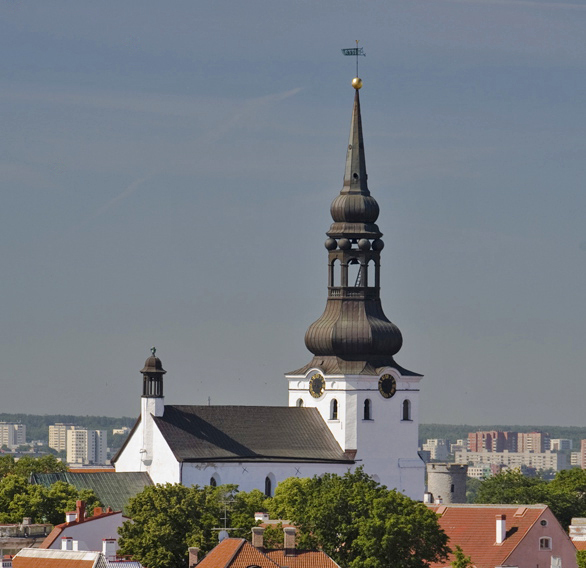 It has a similar, flourishing partnership with the Evangelical Lutheran Church of Estonia. to advance the Kingdom of God within our dioceses. These links are an affirmation that Christians from different cultures and backgrounds share a common heritage of faith and worship. They provide an opportunity for schools, churches and communities in Rochester Diocese to form enriching relationships with Christians in other parts of the world. These individual connections are all very different and are constantly evolving as more visits take place and relationships increasingly translate into action and joint projects. This is our most long-standing link, starting with a friendship between a Bishop in this Diocese and the Bishop of Harare. The relationship was interrupted for several years by Bishop Nolbert Kunonga of Harare, who was opposed to linking with us. When he was deemed by the Church of the Province of Central Africa to have resigned, they appointed a new Bishop in his place. Kunonga refused to move out of the cathedral, claiming he was the rightful Bishop. Most of the clergy and the congregations transferred their allegiance en masse to the new Bishop, but Kunonga would not let them worship in the church buildings, calling the police to evict any who tried. For some years the congregations met under trees, in marquees, or hired buildings. In some cases the numbers of worshippers increased so much, they would not have fitted into their former buildings! After 5 years this was finally resolved in the High Court in October 2012. Kunonga was defeated, and Bishop Chad Gandiya and his people granted freedom to use the buildings that were rightfully theirs. They go from strength to strength! The Diocese of Kondoa was founded in 2001. The Bishop is Rt. Rev’d. Dr. Given Gaula, who was appointed in May 2012. Bishop Given and his wife, Rev’d Lilian Gaula have visited Rochester on a number of occasions and always inspire churches and individuals to support this fledgling Diocese in a wide variety of projects. Bishop James and Bridget also visit Kondoa as do several groups from churches and schools in Rochester each year. There is so much happening in this diocese - please follow the 'Kondoa Diocese' link on the left for more details. Mpwapwa Diocese was founded in 1991, with Simon Chiwanga as first Bishop. He was succeeded by the current Bishop, Jacob Chimeledya (who also served as Archbishop of Tanzania f from 2013-May 2018). The church is growing and values the deepening relations with Bishop James and Rochester through prayer, visits and support for projects and students at St Philip’s Theological College. Bishop James, parishes, schools and individuals visit Mpwapwa regularly and we are delighted to welcome Bishop Jacob to Rochester on occasion. 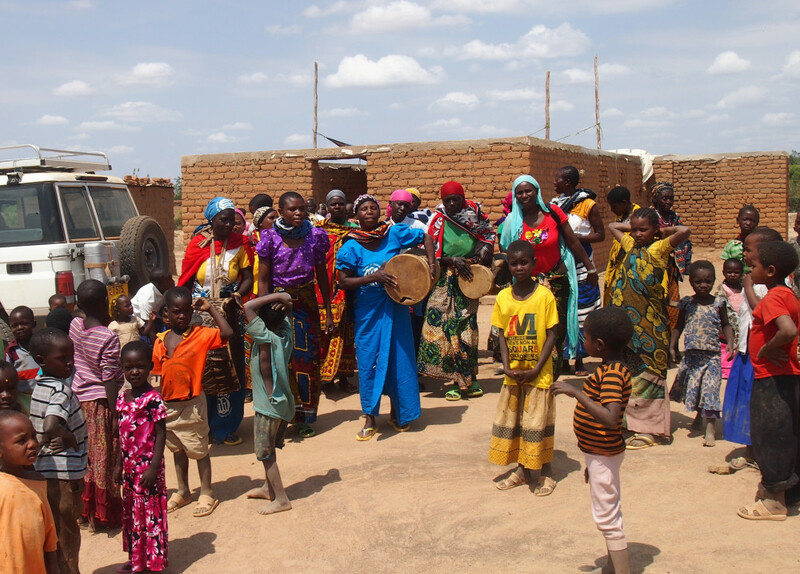 Located in a semi-arid area the size of Wales in central Tanzania, the Diocese has plains and mountains – and offers so much for us learn in our walk with God. 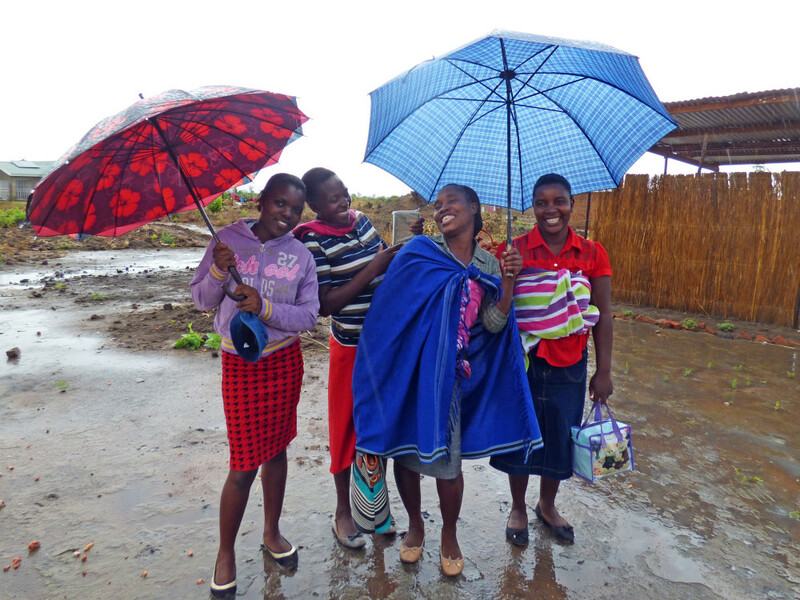 As well as providing theological education, the Diocese runs a girls boarding school, a medical centre, and has a vision to bring people freedom from dependency through Tearfund’s Church and Community Mobilisation Process. This is an area of subsistence farming, where a priest leading a parish of many congregations is blessed to receive a stipend of more than £20 a month. Please follow the Mpwapwa link to find out more. Here we are linked under the Poorvoo Agreement with the Evangelical Lutheran Church of Estonia, whose practices are in many ways similar to ours. There is an annual clergy conference each January in Estonia that Rochester clergy are warmly invited to join and made very welcome. Winter temperatures can be adventurous, falling to -25C and freezing the sea! As with our other links, there is much mutual enrichment. Memories of half a century of Soviet occupation are only just under the surface. Now Estonia is looking westwards and they deeply value their links with us. We are seeking to increase our parish links there. On the 19th of January 2016 Bishop James Langstaff of Rochester and Archbishop of Estonia Urmas Viilma have signed a Statement of Intent re-affirming the partnership between Rochester and the Estonian Evangelical Lutheran Church. Please download Statement of Intent in English or Statement of Intent in Estonian for more information.